Does it feel like you have less and less time in your week to get things done? Check weekly lawn maintenance off your list and have Avalanche Landscape maintain your lawn for you. Weekly or bi-weekly lawn mowing with commercial grade equipment. We sharpen our blades regularly to ensure a clean cut lawn. 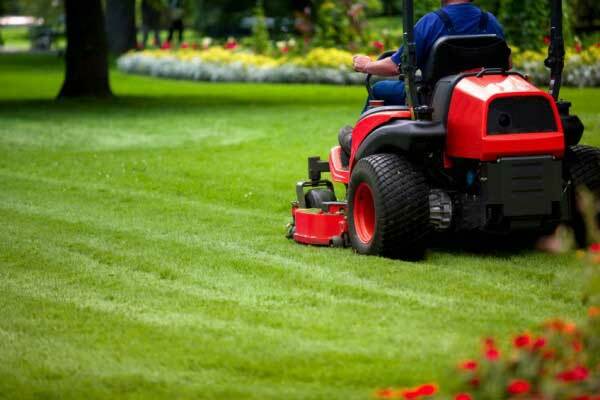 In the hot summer heat we will raise the height of the blades to maintenance the health of your lawn. Trimming and Edging will be done along buildings, fences, walls, driveways and walkways. All hard surfaces will air swept and cleaned for clippings. We are proudly serving the Greater Springfield MA area with our WEEKLEY LAWN MAINTENANCE SERVICES including Hampden MA, Wilbraham MA, East Longmeadow MA, Longmeadow, MA and other surrounding towns.